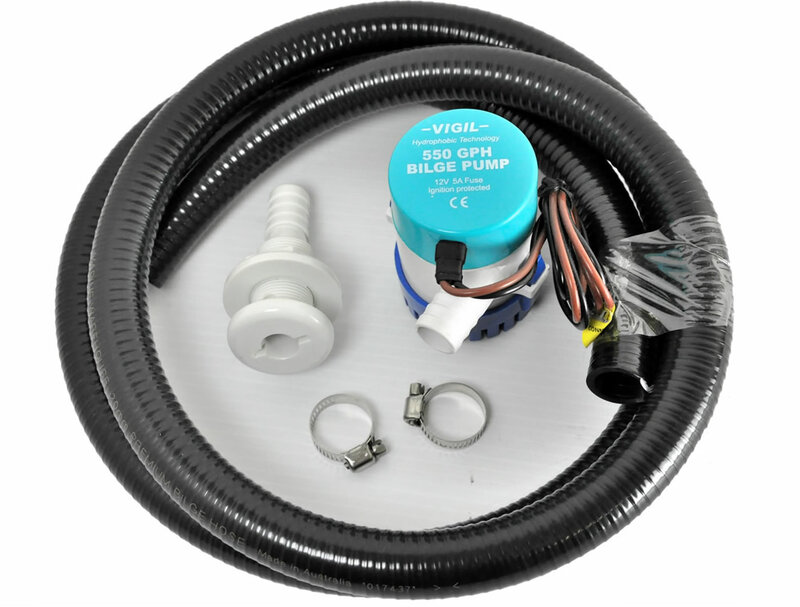 Vigil pumps are high quality pump, unlike other, they are made with Marine Tinned Wire. 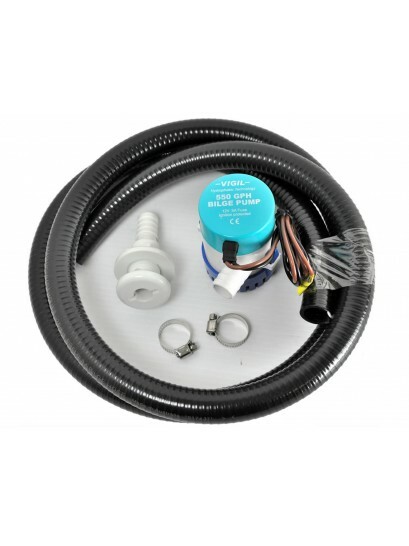 They use an ignition protected, high capacity output motor with efficient current draw and stainless steel impeller shafts to rid the bilge of unwanted water. This is not a plastic Hose. This hose will not perforate or leak on plastic ridges like plastic cuffed hose. Flexible PVC with special smooth outer for secure fitting of clamps. No need for cuffs, smooth all the way. 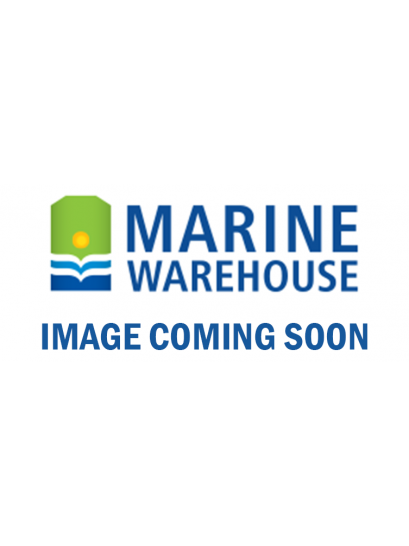 Exclusively made by Marine Warehouse, these hull/skin fittings are virtually indestructible. They feature High impact, UV resistant nylon skin fitting. A low profile snag free head complete with tension lugs for tightening of the over sized nuts.